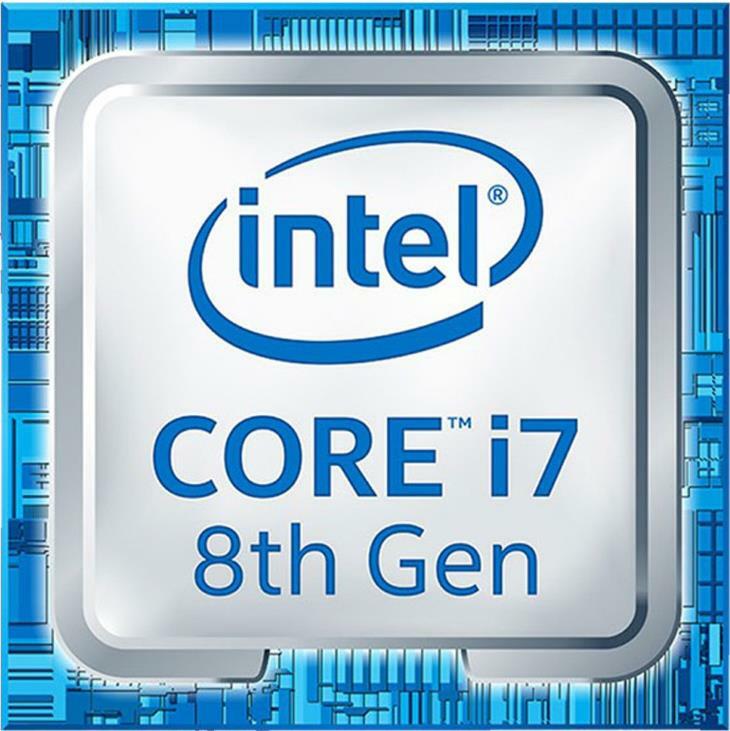 The Intel Core i7-8565U is a higher-end part of the 8th Generation Intel Core U-series mainstream laptop processor lineup. 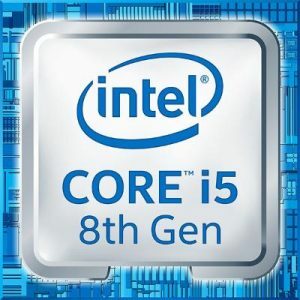 The i7-8565U is a “Whiskey Lake” 8th Gen part, which is an update of the older i7-8550U 8th Gen “Kaby Lake R”. There are no big changes on the newer model. They are both quad-core processors with 8MB of cache. The only big difference is that the i7-8565U has a considerably higher maximal clock speed frequency (TurboBoost) of 4.6 GHz instead of 4 GHz. However, the difference isn’t big in benchmarks. Also, you can expect the Intel Core i7-8565U and i7-8550U to perform similar in computing tasks. These chips are more than capable of effortless completion of the daily and heavier tasks you throw at them. These i7 chips are designed to provide a bit more muscle for heavier duties like high-resolution video and photo editing than the more popular and more affordable i5 laptop processors. The built-in graphics processor remains the same on the new model. It’s the Intel UHD 620 integrated graphics. This means you can run light games and select demanding titles but on low detail settings on the Core i7-8565U and its UHD 620, without a dedicated video card. It’s worth noting that the higher clock speed of the Core i7-8565U can help with gaming performance if the game heavily relies on the main processor, as opposed to the graphics processor. 8th Generation Intel Core "Whiskey Lake"